31340 Reed Road Dade City, FL. | MLS# E2204829 | Real Estate Sales & Property Mangement in Dade City, San Antonio, Wesley Chapel, Brooksville, Homosassa, & Bushnell. 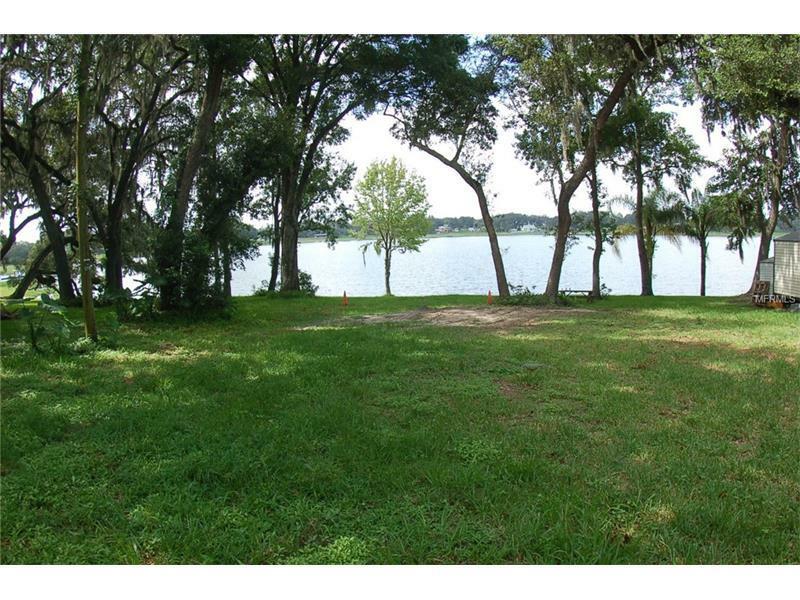 LAKEFRONT 2 ACRE PARCEL. You can buy this beautiful tree shaded 2 acres with 10% down owner financing. Well and electric in place. Located in Pasco County on Lake Iola, skiiing is allowed and fishing is great.